Happy New Year! 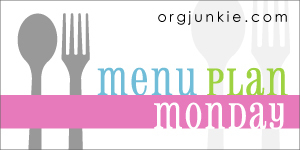 After a nice long break, we are back in the menu planning game once again. The holidays were absolutely fantastic, but I am ready to get back to a routine and making dinner regularly...actually getting back on a regular eating schedule would be nice! Monday - Ham and green beans soup. This is a soup my mom occasionally made when I was a child. Emma loves it, and since I have a leftover ham from New Year's Eve, I thought it'd be the perfect opportunity to make it. I've linked to a recipe that is similar to my own, but I add a can of light red kidney beans. 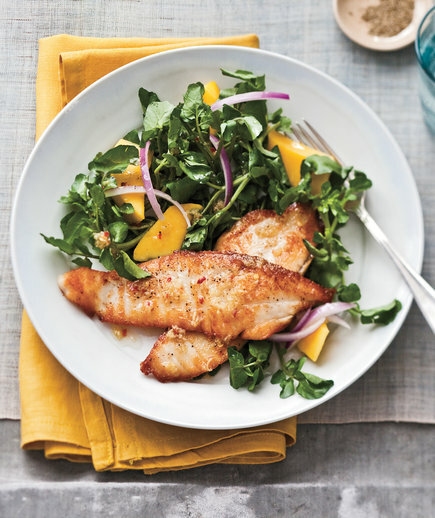 Tuesday - Seared tilapia with a side salad. One of my goals for 2017 is to eat more fish. The Hubs doesn't like it, so it's always impossible for me to put it on the meal plan. However, when I know he won't be home for dinner, I'm going to make every attempt to try a new recipe that I know the kids will like also. 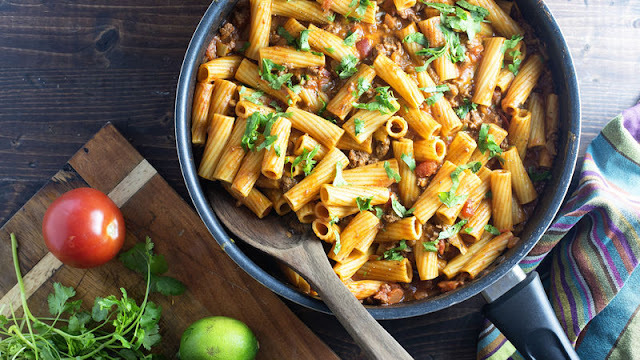 Wednesday - One pot taco rigatoni. Hellooooo one pot meals! One pot meals always mean easy prep and easy clean up. I'm all about both of those. Thursday - Italian chicken noodle soup. 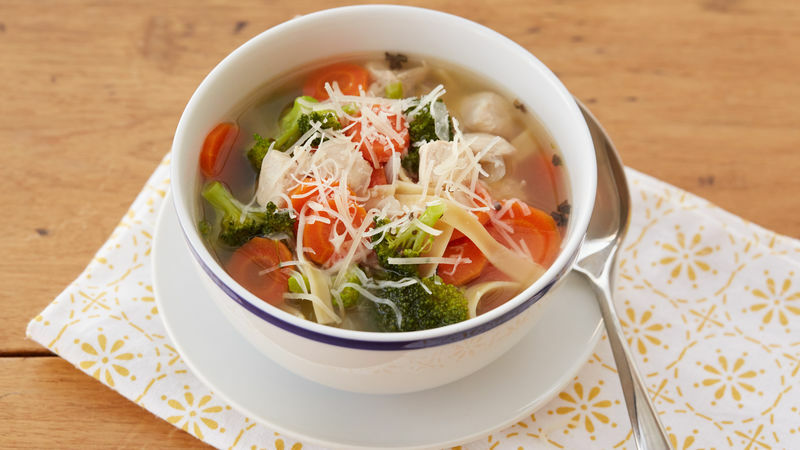 We love soup during the cold weather months, and since I've been trying to use some new soup recipes in the meal plan rotation, this one looked like a good one. Rounding out the meal with a salad and some crusty rolls. Friday - Dinner out here. Saturday - Cilantro lime chicken tacos. 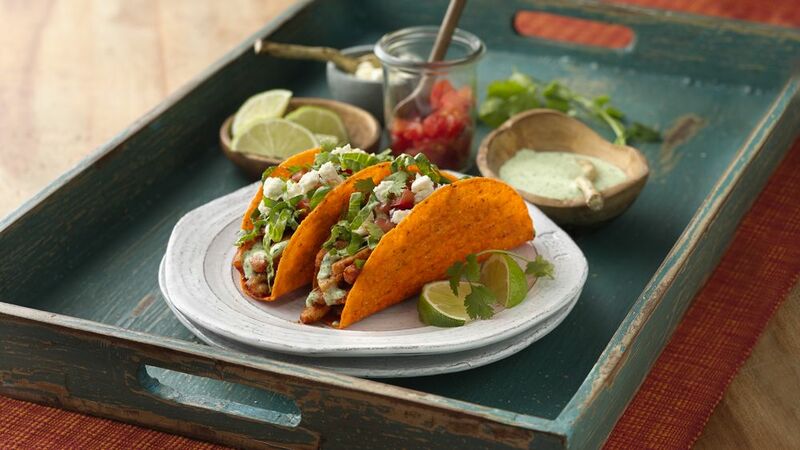 Who doesn't love tacos? These take 10 minutes to pull together and a lot less than that to devour! Sunday - Chili. I'll be making my own recipe, but the recipe that I linked is a good one. I always make it in the slow cooker so that I can spend the day doing other things or nothing at all!